Stevia (Stevia rebaundia) is an herbaceous perennial native to Paraguay. Stevia is a rapidly emerging crop in the US as companies seek to find improved sugar substitutes. Stevia leaves contain glycosides up to 300 times sweeter than sucrose that can be extracted for use as nonnutritive sweeteners. The United States banned the use of stevia in the early 1990s unless labeled as a dietary supplement, but in 2008 the USDA approved stevia for use as a food additive. The plant has been used in other countries for many years as an all natural, no calorie sweetener. Stevia also has a glycemic index score of 0 making it safe for consumption by diabetic users. 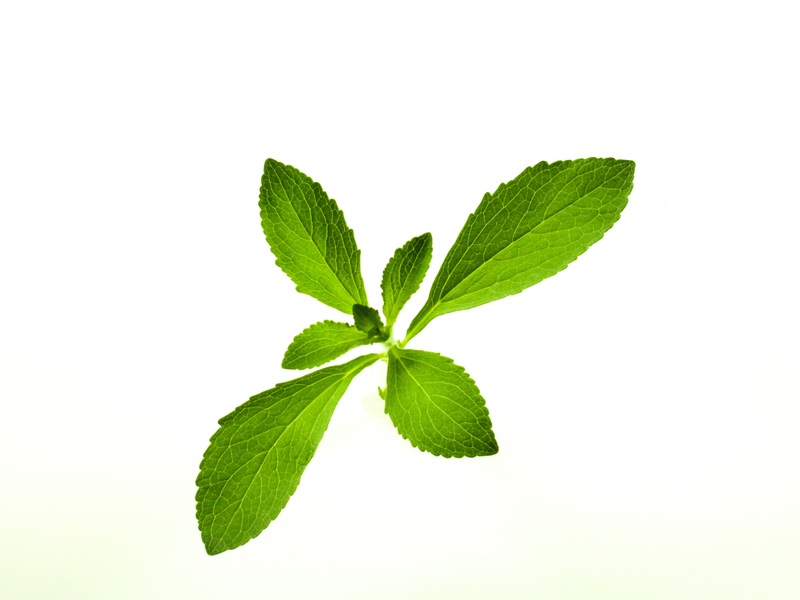 In the US, multiple products are made with stevia extracts, including Truvia, Zevia, Sweet Leaf, Stevia in the Raw, and numerous others. The global stevia market is currently valued at over $400 million annually and expected to rise to over $1045 million by 2023 as new products continue to enter the market.